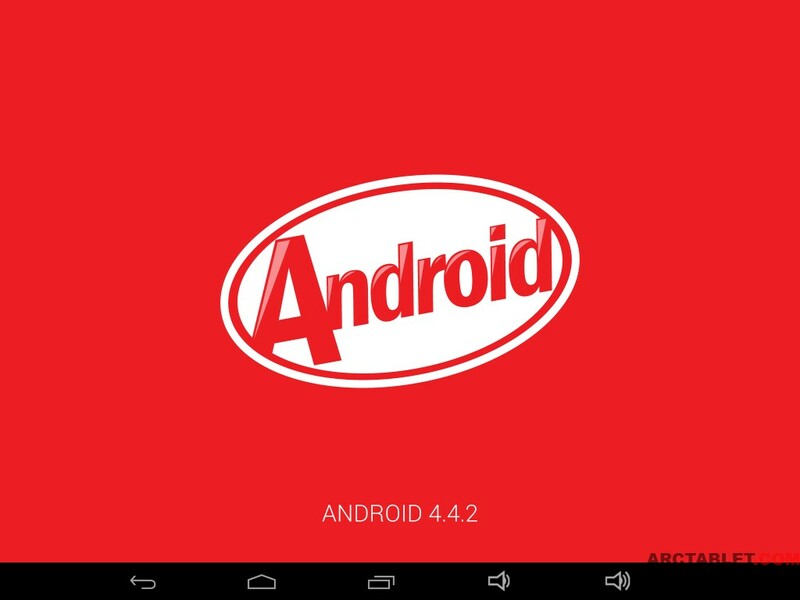 Here is latest Android 4.4.2 KitKat rooted firmware for the PiPO M9 (aka Max-M9) tablet. This firmware based on latest update from PiPO dated 2014/06/04. Please note this firmware is designed for the older M9 model (1280x800 display) and is not compatible with the newer PiPO M9 Pro models. Please report any problem with this firmware, I can't verify this custom firmware works as I don't have a PIPO M9 tablet to test the custom firmware. I get error "Unfortunately, System UI has stopped." Is there a patch for this problem? Can you confirm you are flashing this firmware on the PiPO M9 (Max-M9) and not a M9 Pro ? We are writing it one more time, the firmware in this topic is for the PiPO M9 (Max) and is not designed for the PiPO M9 Pro. If you have a M9 Pro, don't flash it and use a M9 Pro firmware in from this forum section. Just installed this ROM, seems very promising. Copying files by USB is much faster than on 4.2.2 and the tablet doesn't freeze up completely when installing/updating apps. Thanks, ill try this anytime soon. It explicitly says pipo max m9! Not pro. Hi,this is my problem,when i was updating my Pipo Max M9 with the new Kitkat rom on the forum with RK Tool 1.7,it stopped at "TEST DEVICE START 100%",i can't go further and now the only way my PC recognize the tablet is when i push and hold the power button ( if i stop to push the button my pc don't recognize it anymore )...The tablet don't turn on anymore,just a black screen and i can't do nothing...Some1 can help me? Thx and sorry for my english. Downloaded sucessfully and it seems to be working great. Is the kernel for the kitkat update available as a single download, i would like to overclock the cpu speed in my tablet. 5. Then flash any other ROM to get back tablet to life. I followed step 1 and 2. Should I see RkAndroid Loader device found in RKAndroidTool before I short pints 8 and 9? 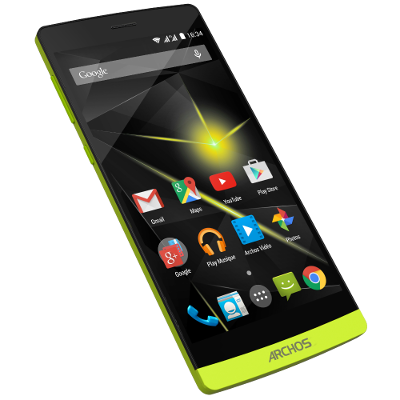 In RKAndroidTool I see: "No Found RKAndroid rock usb". What are pints 8 and 9,i don't find them,can i have a screenshot or something like that for understand? Thx.